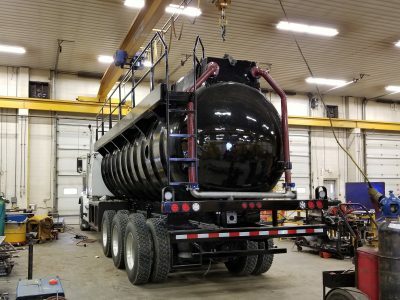 FIBERGLASS (FRP) TANKS - Wabash Mfg. Inc. 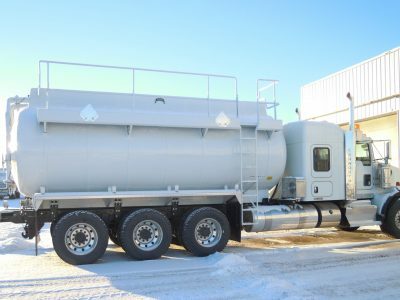 Contact our Sales Team at 780-349-4282 or sales@wabash.ca for more information on this unit. 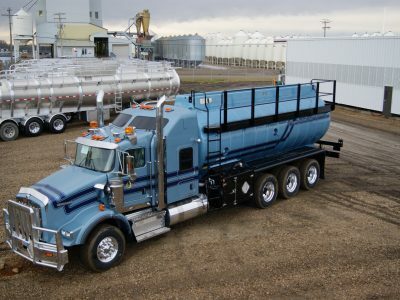 Fiberglass Reinforced Plastic (FRP) tanks are available with tandem or tridem axles, and can be custom manufactured with steel, aluminum, stainless steel, or fiberglass reinforced plastic barrels. 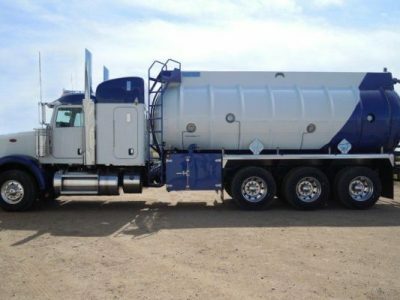 They can be used singularly or in combination with another trailer. Ladders are available with full length Catwalks, Trough perimeter Hand Rails or Cables for connection to Fall Arrest.